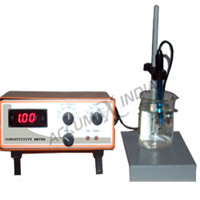 Water Testing Instruments offered are backed by latest technology support as well as in advanced design configurations that provides in them optimum process functionality support. 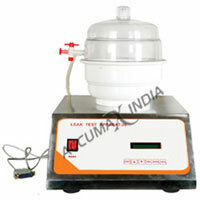 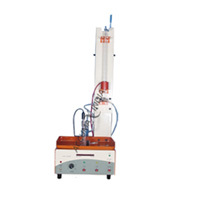 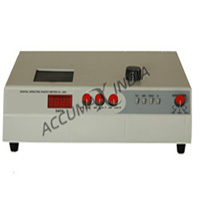 Here, our expertise lies in making these available in different model configurations as required in specific testing procedures in a monitored laboratory environment. 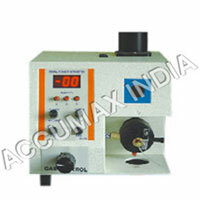 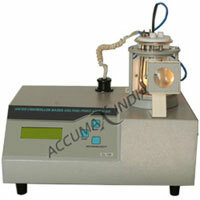 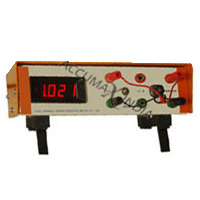 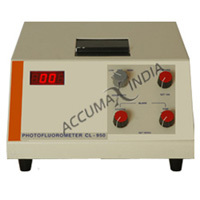 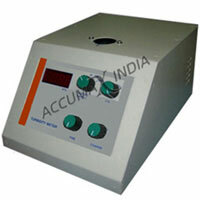 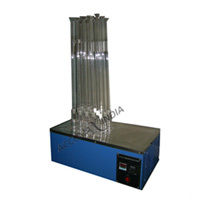 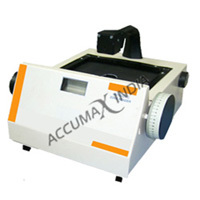 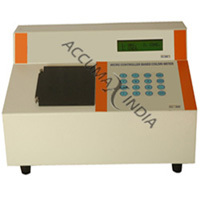 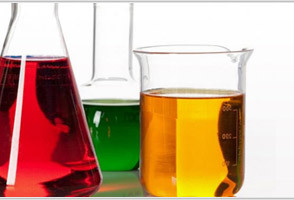 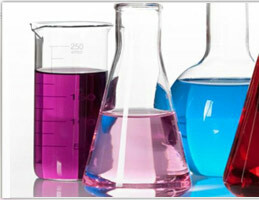 The range comprises PH Meter, Conductivity Meter, Turbidity Meter, Dissolved Oxygen Meter, Flame Photo Meter, Spectrophotometer, Karl Fischer Titrator, Photo Flori Meter, Colorimeter, Melting Point Apparatus. 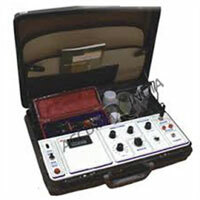 Other than these, we also offer Antibiotic Zone Reader, Leak Test Apparatus, Potentio Meter Dual Channel, C.O.D Digester and Water Analysis Kit. 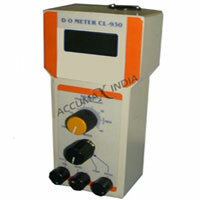 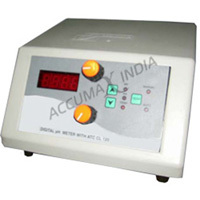 Potentio Meter Dual Channel offered are made available in MV from 0 To 1999 MV.